More than 200 residents have backed calls for an extra bus shelter in Solihull town centre, amid concerns about an obvious need along the busy parade. At present there is only a simple stop sign for those waiting to catch the No 5 from Station Road – the town’s main public transport mall. Cllr Ken Hawkins (Con, Blythe), who presented a 249 signature petition earlier this month, said that the lack of a shelter was a clear problem in bad weather – particularly at this time of year. The majority of calls are understood to have come from passengers who live on the Monkspath estate. “I have been there myself stood outside on a windy day and you see people sheltering under the tree or in the entrance to John Lewis,” said Cllr Hawkins. “A lot of people use the bus service and we want to promote it, but we need a shelter. “The next stop is [some distance away], so there’s no choice but to stand there – even if it’s raining. 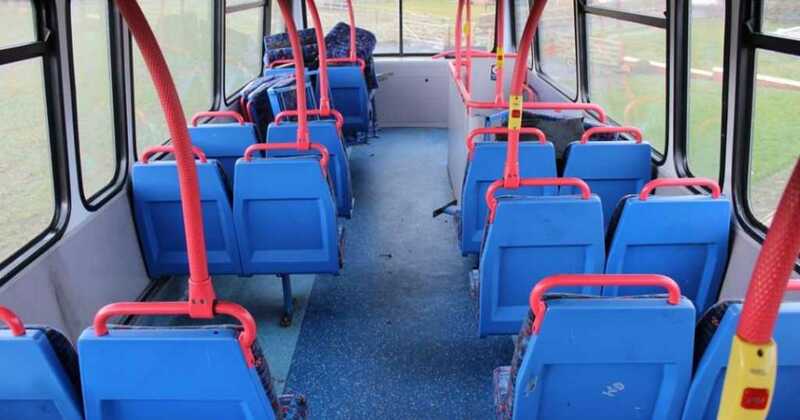 The No 5 is a popular route which runs between Solihull and Carrs Lane, in Birmingham city centre, travelling through Monkspath, Shirley and Hall Green en route. A spokesman for Transport for West Midlands (TfWM) said: “We are aware of the request for an additional shelter on Station Road, Solihull.